A long time ago in a galaxy far, far away... As Luke Skywalker and the Rebel Alliance struggle to defeat Darth Vader and the Empire, a new threat arises. Dark Prince Xizor, head of the Black Sun crime syndicate, aspires to take Darth Vader's place at the Emperor's side. Step into the role of Han Solo's good pal, Dash Rendar, as you lead a Rebel force against the always-menacing Empire. You'll journey across nine distinctly detailed environments each straight from the Star Wars universe as the game switches modes and perspectives constantly to provide a richly varied gaming experience. 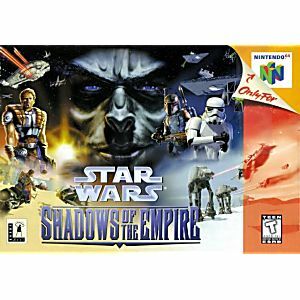 This was one of the first n64 games I owned. It still stands up to this day. Super fun game! Mist own if your a Star Wars fan. Great game. Very fast shipping and excellent cartridge quality from lukie games. 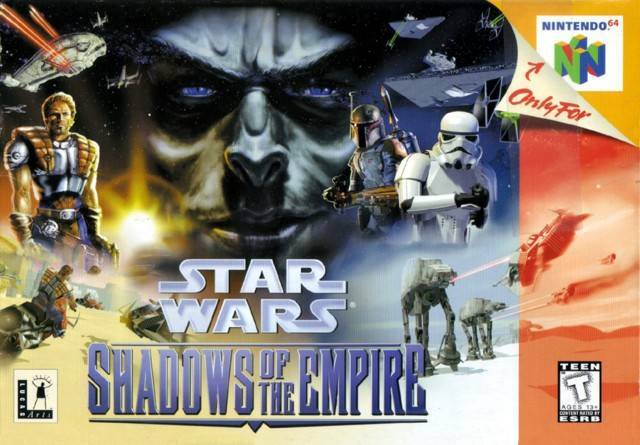 One of the greatest star wars games ever created. Challenging gameplay and decent graphics for the times. I rented this game when I was a kid once. I have always wanted to own it since then but never had the chance until now. 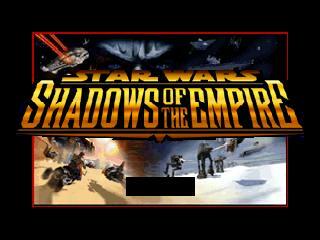 This is an excellent Star Wars game and I love the side-story that coincides with the events of the movies. Received the game in amazing condition. Cart had no annoying sticker residue or marker. Front label was completely intact and contact pins had no rust/chips. Its definitely a refreshing take on the star wars saga since it doesnt regurgitate the same story and its completely different with new characters. It does drag out a bit and get annoying but pretty solid game. A very fun nostalgic game for any Star Wars fan! Came in great condition. It may not be the greatest Star Wars game of all time, but it's still entertaining. 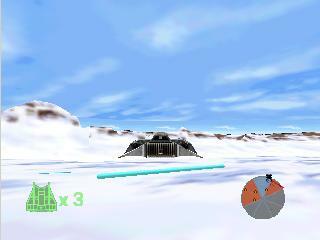 It's one of the first titles that came out that year for N64 and is still fun to play. This was always one of the best games of its generation. Having played it this week after so many years, I am amazed with how fun an challenging it still is.